The perfect hairstyle is a significant part of your beauty. Of course, you take the best care for your hair all year round so you can try the hairstyles you love. It looked great on that certain celebrity and you want to give it a try. But wait, this didn’t come out right! You may love a lot of hairstyles. But it is not necessary that they suit you. Your face shape is a factor that makes or breaks your choice of hairstyle. Therefore, you should know what styles look good on your specific face shape. You are lucky because you can play around with a lot of styles. Experts recommend trying styles on the extreme end rather going for subtle or balanced. This ensures to maintain the symmetry of your face shape. 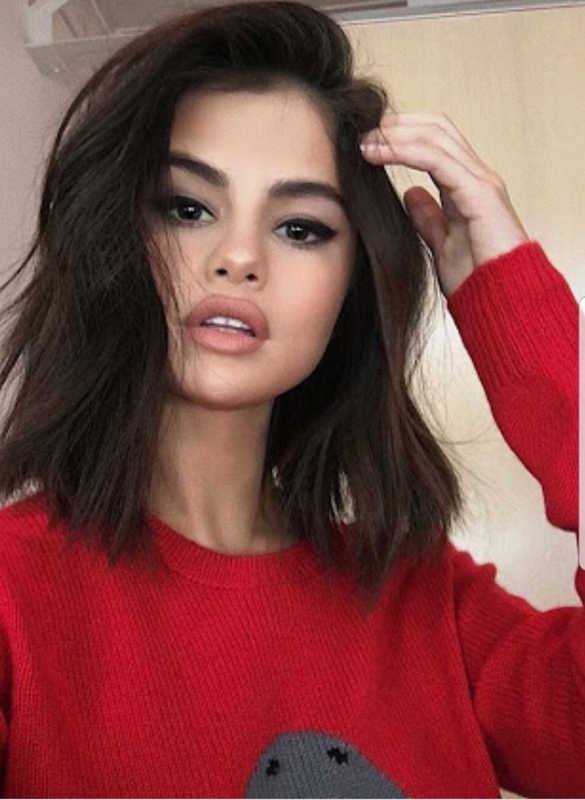 Either go for long locks or cut them short. Your jawline could be prominent among the angles and lines of your face. Avoid cuts that end at the jawline. This gives a softer vibe. 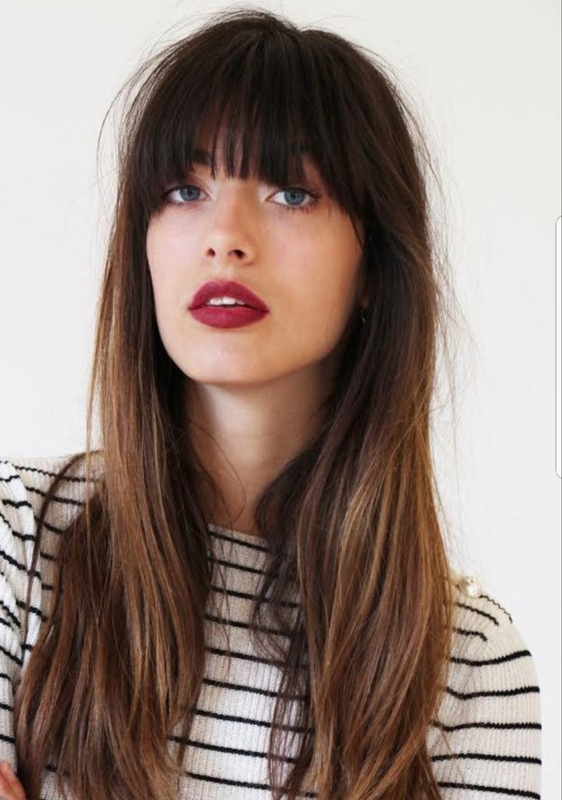 Fringes can be added that are shorter in middle and longer at the corners. Don’t go for a bob cut or hairstyles that come down to a single length. Layers are the best idea. You can also use colors to make the look more interesting. Your face is longer and narrower. The best idea is to try haircuts that add volume and make sure to add some texture around the jawline. You will have a wide forehead and shorter chin area. Try side-swept fringes and layers around the cheekbones. Keep the length of the hair above shoulders to add some volume around the jawline. Your high cheekbones are a sign of natural beauty. Your hairstyle should not diminish it. Keep the hair straighter so your cheekbones can be complemented. Many people dislike the fact that they have large foreheads. To be honest, large foreheads are actually no less beautiful. However, if you really want to balance out the shape with your hairstyle, you can always go for bangs. A possible idea is to keep the bangs flexible. For example, get a fringe that you can play around with according to the day’s mood.